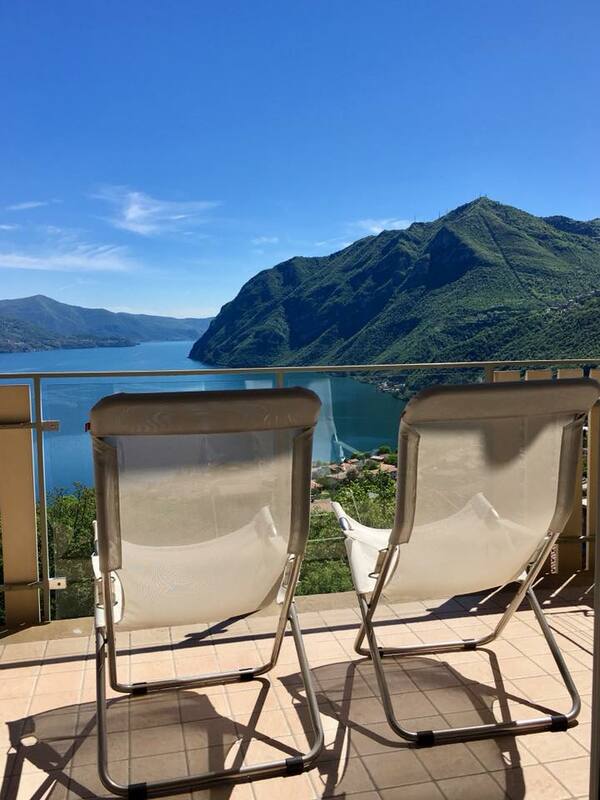 This modern duplex apartment features three bedrooms and two baths and offers breathtaking views of Lake Iseo and the surrounding mountains. Part of a recent development, the property comes fully furnished and includes several indoor and outdoor amenities, including a spacious terrace, underfloor heating, a jacuzzi and access to a communal pool. As well as the pool, the property also features its own gym and spa facilities that can be accessed by swipe card. Facilities include a fully featured gym, a Finnish style Sauna and a Turkish steam room. Located in Solto Collina this duplex apartment is just 30 minutes drive from the ski slopes of Montecampione and Valle Seriana and is within driving distance of Verona and Venice. The property also includes a private garage for parking.